Updated Monday October 1, 2018 by Terryville Soccer Club. 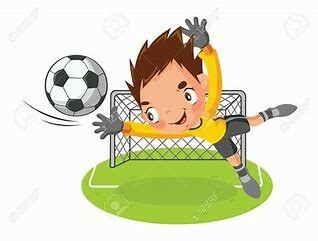 Interested in becoming an ALL-STAR Keeper, come out for Terryville Soccer Clubs FREE Goal Keeper Training!! Two sessions. Ages 7-12 @ 5-6PM. Ages 13+ @ 6-7PM. Sessions are held at Attacking Soccer Academy, back field.